Berlin: While German Chancellor Angela Merkel strives to unite the European Union, the struggle is on within Germany for liberation from the Merkel government as well as the European Union. 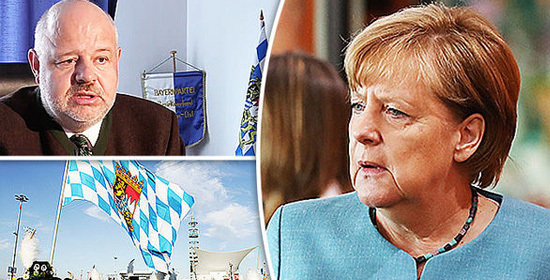 The Bavaria province of Germany which is the largest province and industrial center is increasingly seen favoring independence. A survey conducted by a leading newspaper of Germany, reveals more than 30% of the citizens supporting the demand for independent Bavaria. In a survey conducted by Germany’s daily newspaper ‘Build’, nearly 32 percent of the people have expressed strong disapproval against Chancellor Merkel’s reign and the European Union. Moscow: Russia is on its toes to fight against the sanctions put by the United States. 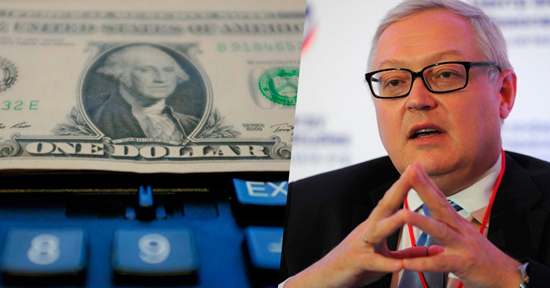 Russia has taken an impactful step by targeting ‘US Dollar’ and making a noticeable reduction of its usage in the Russian economy. Russia’s Deputy Foreign Minister Sergey Lavrov shared this information. Back in 2014 when the United States had forced such restrictions, Russia had ceased using a US ‘card payment system’ by developing its own independent system altogether. ‘Soon Russia will begin working to create an alternate system for America’s imports. 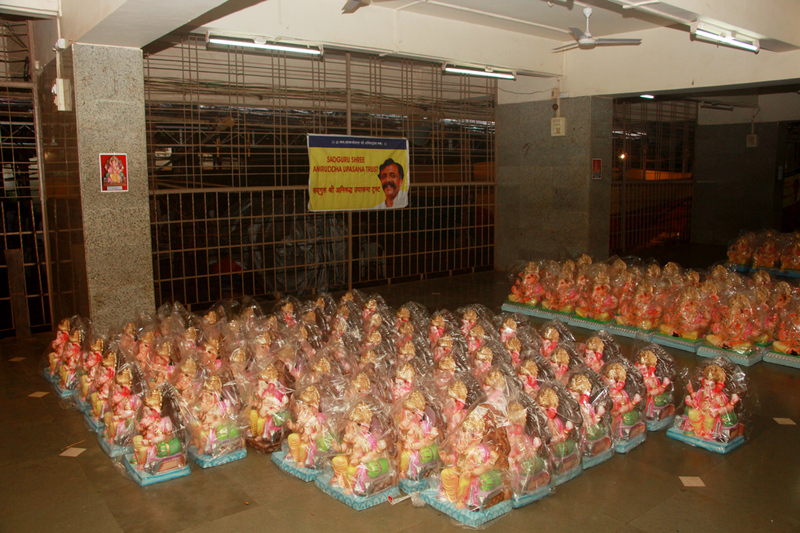 Also, efforts will be taken to lessen the dependency on US payment systems. Along with that, preparations are in place to reduce usage of US Dollar as a transactional currency. Washington / Moscow: Although the US Congress has approved the sanctions on Russia, it is seen that President Trump and his close confidants have expressed their displeasure with this decision. 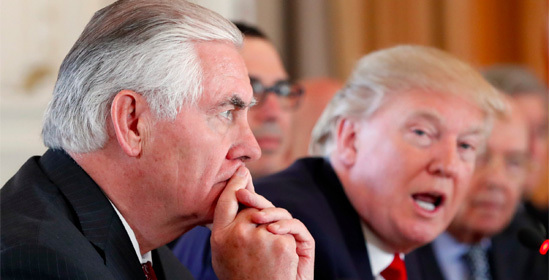 US Secretary of State Rex Tillerson made a public statement clarifying that neither the President nor he was very happy about the sanctions imposed on Russia. On the other hand, US Vice President Mike Pence has claimed that on the issue of sanctions on Russia, the members of Congress and President Trump are speaking with a unified voice. Contradictory statements of senior leaders of the US administration has revealed the differences on the issue of sanctions on Russia. US Secretary of State Rex Tillerson has expressed his anguish and said, “Currently the US and Russia relations are extremely tensed. Donetsk: The Moscow-aligned Russian separatists in Eastern Ukraine have proclaimed the establishment of a new nation “Malorossiya” or Little Russia. On Tuesday, Alexander Zakharchenko the leader of the self-proclaimed ‘Donetsk People’s Republic’ (DNR), announced this. 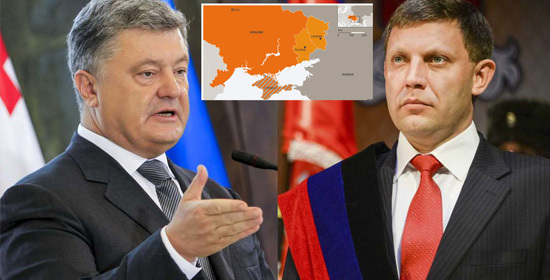 Zakharshenko in his proclamation stated that the region under the custody of the separatists, including the current Ukraine, will be a part of the new nation. Russia, European Union, and Ukraine have expressed outrage over this declaration by giving a strong reaction. Just a day before the new round of peace talks in regards to the issues in East Ukraine was to begin, this announcement was made; therefore it has caught attention. ‘Donetsk in the East Ukraine and the Union Territories of Luhansk has unanimously consented to the forming of a new nation. This nation is going to be the successor to Ukraine. A leading think tank in the UK, in its rabble-rousing attack on Saudi Arabia, has blamed the country for providing monetary aid to the terrorist and radical groups in the UK. Saudi Arabian Embassy in the UK has rejected the accusation and called it baseless and without evidence. Saudi Arabia has been a major trade partner of UK in the Gulf region. However, in the past few years, a lot of criticism has been forthcoming from political circles in the UK, over the security agreement between the UK and Saudi Arabia. 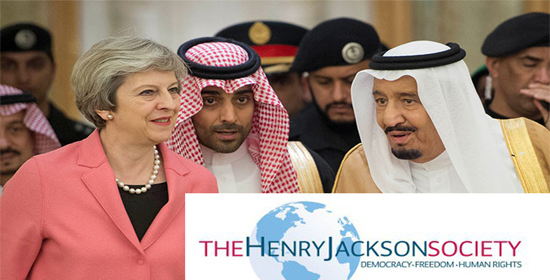 ‘Henry Jackson Society’ (HJS), one of the leading think tank groups in UK published a new report on Wednesday. In its report “Foreign Funded Islamist Extremism in the UK”, information has been published on monetary funding of extremist groups and organizations in the UK. Moscow: The French administration is worried that hordes of migrants are returning to Calais. At the same time, a second Calais is getting developed on the borders of France and Germany. Due to the living conditions and crime rates and with the number migrants is swelling, the town of Metz has been dubbed the “second Calais” by several locals, Russian media channel reported. 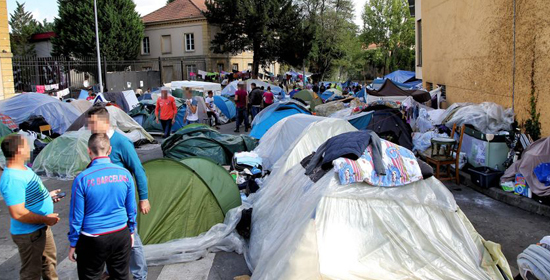 At a small distance away from the German border, the city of Metz is seeing increasing numbers of African and Asian migrants.These migrants have put up tents between the corners of two buildings and the living standards are abominable as per the locals, reported the Russian news agency.